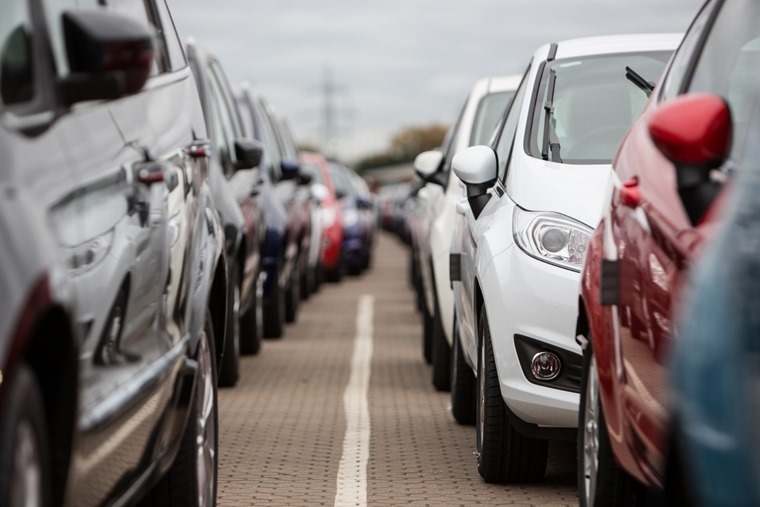 New figures from the British Vehicle Rental and Leasing Association have underlined the sector’s key role in enabling consumers and businesses to drive new cars and vans. The BVRLA’s latest quarterly survey of its members found that the business car and van leasing fleet grew by 6.6% year-on-year in the last quarter of 2016. When it comes to the total car leasing fleet, members reported that this expanded much faster than the business car fleet at 12% year-on-year. Of note is that personal contract hire contributed to 49% of this growth. 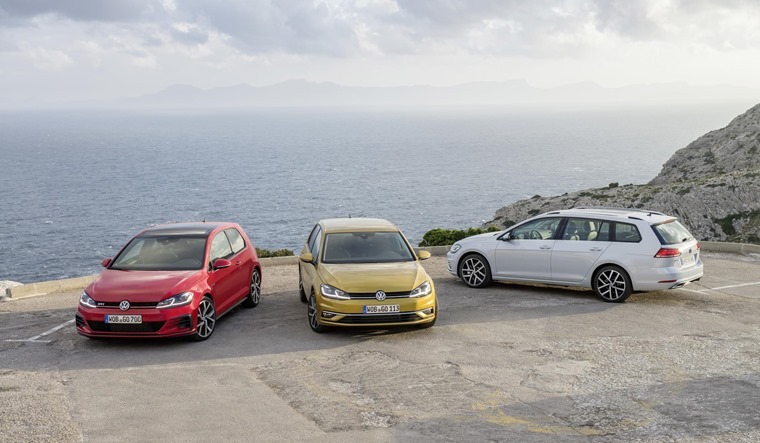 The survey also found that the average lease car added to a member’s fleet in 2016 emitted just 110.8g/km CO2, over 7% less than the average new car registered in 2016. Elsewhere, the association’s leasing broker statistics have highlighted the importance of the broker channel when it comes to choosing a new vehicle. According to the survey, leasing brokers signed 27% more new contracts in 2016 than they did in previous 12 months. Of the total contracts, 70.6% are car contracts and 29.4% are van contracts – this compares to 71.5% cars and 28.5% vans at the end of 2015. When examining leasing brokers’ car contracts, the data revealed that 93% are either leased through business contract hire (46%) or personal contract hire (47%). This is the first time that personal contract hire has overtaken business contract hire.